Simply the best skincare in the world. 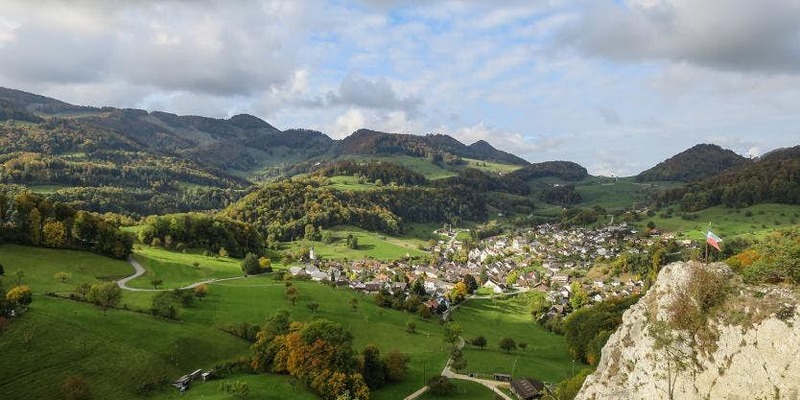 Close to the border of France sits the small forested community of Bubendorf, Switzerland. Filled with orchard groves and sheep, this small town holds the secret to beautiful, youthful skin. Inspired by the breathtaking surroundings, it’s here that nature and science have perfected the anti-aging miracle called peptides. Take your skin on a well deserved Swiss Alps vacation with Oreve. Beauty doesn’t have to be a dream. 24K GOLD EYE SERUM uses pure 24k gold to keep your skin radiant and glowing. Our unique breakthrough formula combines the power of nano-technology and the most luxurious materials to restore the firmness and vitality to your skin. After cleansing and toning, apply around the delicate areas of your eyes. 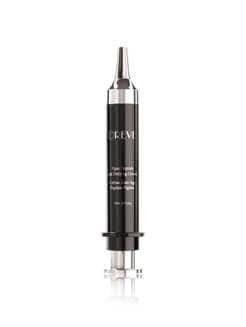 Tap serum over skin until fully absorbed. For best results cover with OREVE Glow Serum followed by OREVE Collagen Boosting Cream. Use daily for dramatic results. NOURISHING NIGHT CREAM is specially formalized to hydrate and energize your skin. Infused with natural botanical, milk proteins, vitamins and the finest natural Diamond Powder, this luxurious, powerful cream is your PM application with a powerful, effective age defying formula for the beauty of your skin - working while you sleep. Apply prior to bedtime after cleansing and toning. Massage into face and neck. Use nightly. VIPER PEPTIDE AGE DEFYING CREAM is an incredible nature-based alternative to those well-known surgical and injected toxins used to reduce fine lines and promote skin lifting. Instead, this powerfully rejuvenating cream owes its exceptional age-defying effects to the Viper Peptide, a synthetic peptide cream based on an anti-wrinkle compound found in the venom of the Temple Viper infused with pure diamond dust. After cleansing, use the unique syringe applicator and apply a small amount of cream to targeted areas of concern, around face and neck. Use daily for 28 days with a 2 -3 week break in between the monthly applications for best results. FOAMING CLEANSER is a luxurious gentle cleanser with the perfect pH balance for your skin. Enriched with the sweet scent of milk and honey, this specially formulated, this proprietary blend of minerals, essential oils, and rich botanicals, gently yet thoroughly removes make up, excess oil, and impurities. LED PEPTIDE CORRECTING KIT massages and stimulates expression lines around the eyes and corners of the mouth to simply defy the effects of aging. Say goodbye to those crow’s feet and laugh lines. The Peptide Correcting Cream is a powerful combination of a revolutionary Collagen Boosting Peptide to help keep your skin firm, intensely moisturizing emollients to keep it hydrated, and pure Diamond Dust to keep it soft to the touch. Turn on the LED Light Pen and select the "Massage plus LED" option. Press the cream dispenser button to dispense one exact dose of the Peptide Correcting Cream onto target areas: under and around the eyes as well as the corners of the mouth. 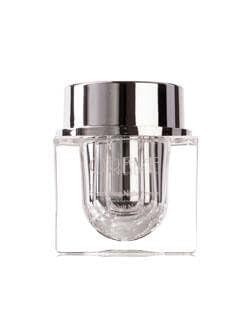 Slowly and gently start moving the LED Light Pen over the target areas to spread the cream, stimulate the skin into absorbing the peptide cream, and to deliver targeted pulses of LED light. Continue for 5-10 minutes. 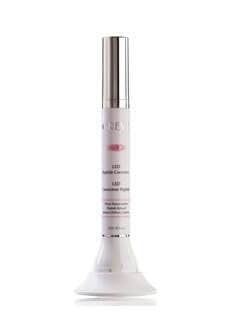 After completing one LED Light Therapy session, turn off the LED Light Pen and wipe the massager base clean. For best results, use the kit once or twice a week. 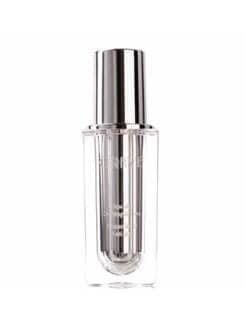 GLOW AGE DEFYING SERUM is a balance for your pores to keep your skin feeling young and wrinkle-free. Wrap yourself in a silky smooth glow that firms, tones, and tightens your skin. 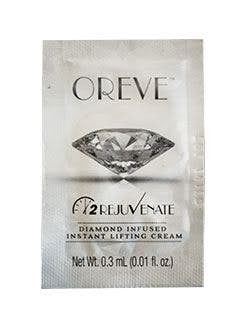 After facial cleansing, apply a small amount of OREVE Glow, Age Defying Serum to face and neck. The serum can be used over OREVE’s 2REJUVENATE and 24K Gold Eye Serums and as a base layer under OREVE Collagen Boosting Cream. Use daily for dramatic, long lasting effects. 2REJUVENATE INSTANT LIFT CREAM Take your skin to the spa with this intense rejuvenating formula. 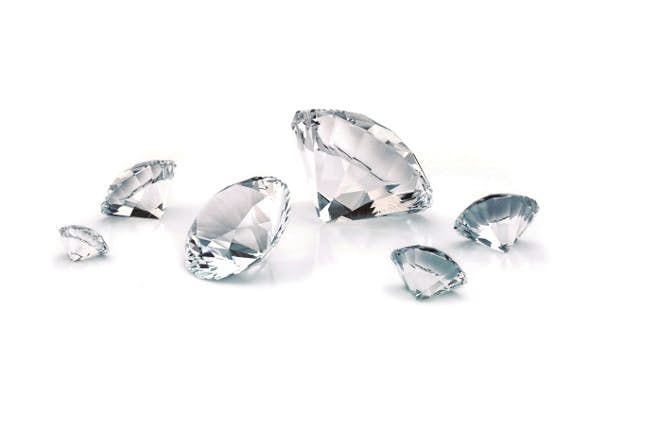 Formulated for optimal lift and firming using highly-potent botanical extracts, proprietary peptides, a powerful sodium silicate, and pure diamond powder. Watch as dark circles, wrinkles, puffy eyes, and fine lines disappear with regular use. It’s time to let your skin go on vacation. Apply after cleansing. Massage a very small amount of cream in a thin layer over the areas of concern, tapping with finger until fully absorbed. Each foil sachet contains enough cream for multiple applications. Pat away excess cream and avoid facial movement until completely dry. Drying can be accelerated with a cool blow dryer or fan. A white layer indicates you have over-applied and can be removed with a wet cotton ball or damp cloth. 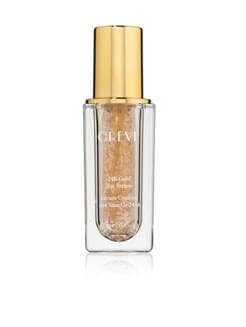 For best results, after applying and dried, cover with a layer of OREVE Glow Age Defying Serum. 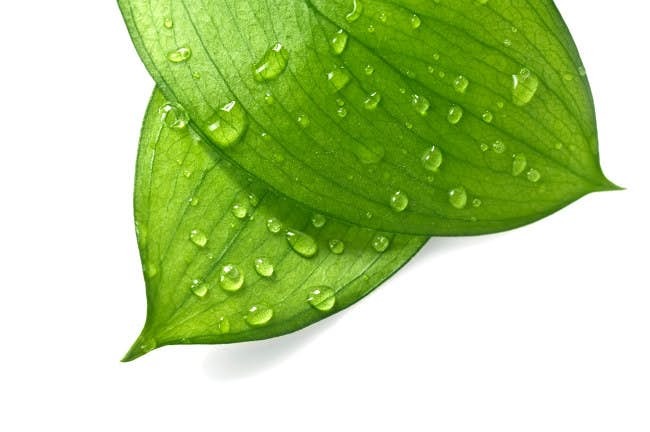 Deionized water (Aqua), Sodium Silicate, Magnesium Aluminum Silicate, Caprylic/Capric Triglyceride, Butylene Glycol, Palmityol Oligopeptide, Phenoxyethanol, Capryl Glycol, Ethylhexyglycerin, Hexylene Glycol, Natural Diamond Powder. 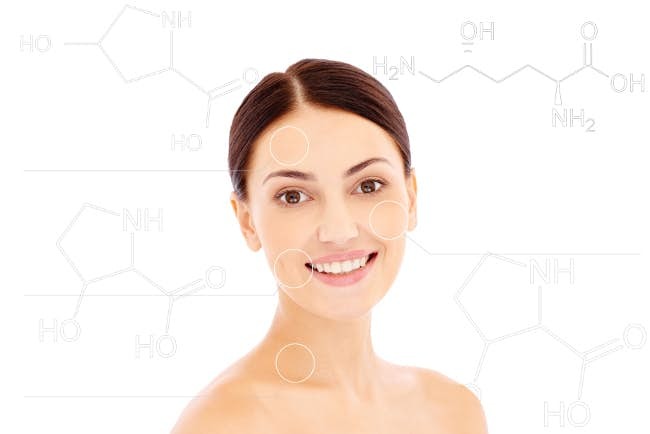 COLLAGEN RECONSTRUCTIVE MASK is an advanced age defying treatment which uses a revolutionary collagen boosting peptide to revitalize your skin from the inside out. Infused with pure botanicals and fine diamond powder, this powerful mask is your best defense to keep your skin timeless with your natural beauty. Deionized Water (Aqua), Emulsifying Wax, Glycine Soja (Soybean) Oil, Cetyl Alcohol, Polysorbate 80, Kaolin, Phenoxyethanol, Ethylhexylglycerin, Zinc Oxide, Frangrance, Simmondsia Chinensis (Jojoba) Seed Oil, Tocopheryl Acetate (Vitamin E), Ascorbic Acid (Vitamin C), Camellia Sinensis (Green Tea) Leaf Extract, Soluble Collagen, Hydrogenated Lecithin, Persea Gratissima (Avocado) Oil, Bambusa Vulgaris (Bamboo) Extract, Aloe Barbadensis (Aloe Vera) Leaf Juice, Natural Diamond Powder, FD&C Color Red No. 33.